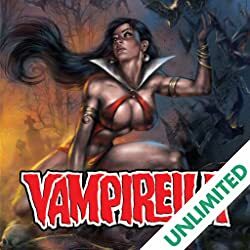 Collecting issues 15-21 of the original Vampirella magazine series, Dynamite continues it's resurrection of classic horror! 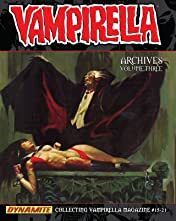 Some of Vampirella's most memorable stories, including the classic tale '...And To Be A Bride Of Chaos' and her unforgettable encounter with Dracula in 'Dracula Still Lives!' A showcase of other short stories not seen in print since their inception are once again included in this collection. 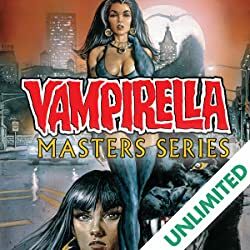 Also collected are more rare and vintage content like 'Vampi's Scarlett Letters,' 'Vampi's Feary Tales' and 'Vampi's Flames' showcasing some of Vampirella Magazine's best creators. 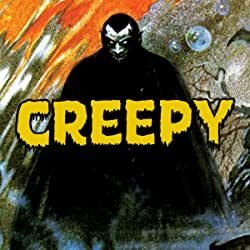 Legendary talent whose work also appears in this amazing collection include Archie Goodwin, Jose Gonzalez, Steve Englehart, Doug Moench, Estebon Maroto, Richard Corben and many more.